The game is at 9:30 p.m. The team will also be collecting donations for Voorhees resident Brooke Mulford, who is battling neuroblastoma. 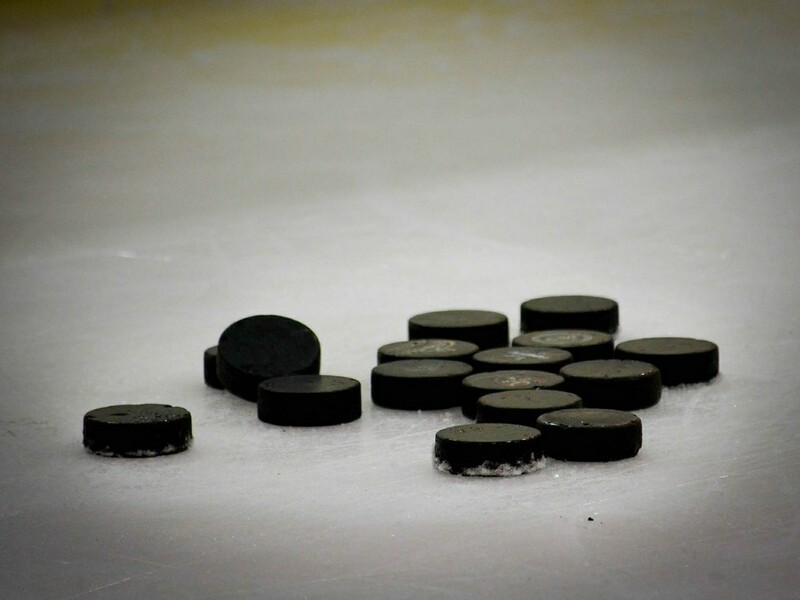 Come out and cheer the Eastern Vikings Ice Hockey club as they play their second playoff game tonight vs. Moorestown at 9:30 p.m. at the Flyers Skate Zone in Voorhees. The Vikings organization is also helping Voorhees resident Brooke Mulford and will have a table set up during their game for spectators to donate money. Mulford is battling neuroblastoma, a rare form of pediatric cancer, and donations will go toward her medical expenses.